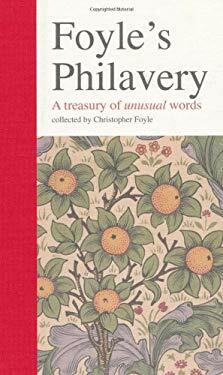 The word philavery was invented to describe this book: a collection of words chosen simply on the grounds of their aesthetic appeal. Some of these words appeal because of their aptness, some for their obscurity, some for their euphony, and some for their quirkiness. As a collection, they represent the fruits of a lifetime of reading and will delight all word lovers.